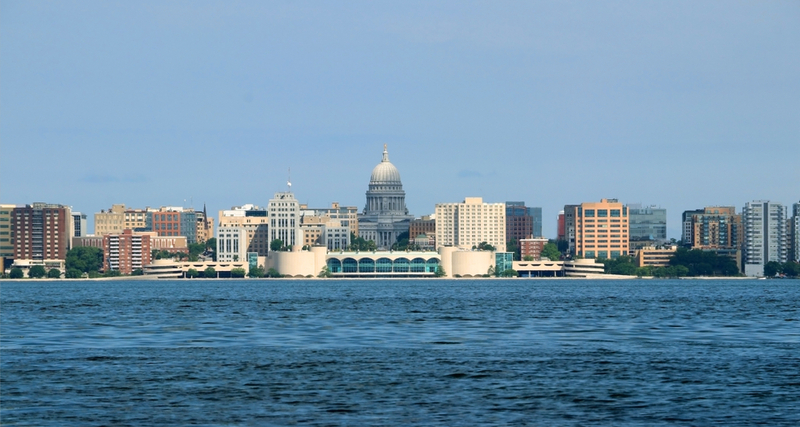 What are the Income Law Requirements in the State of Wisconsin? Taxes are something that nobody can escape paying and is one of the few constants of everyone’s life and every company’s life. Taxes paid by companies, individuals, etc. are also one of the main sources of revenue for the state of Wisconsin. These taxes help fund many of the Wisconsin state’s services, programs, and infrastructure development projects. The state of Wisconsin has laws that impose many different types of taxes. These include personal income taxes, consumer taxes, estate taxes and state personal income tax. For example, the tax laws of Wisconsin law require all estates, individuals, and trusts to pay personal income tax that is roughly between 4-7% of their net income to the state of Wisconsin. Certain trusts, partnership firms, and companies/corporations may also have to pay certain additional taxes on the income earned by them. Also, the Wisconsin state tax laws levy consumer taxes on the sale of certain products such as alcohol and cigarettes. In this article, we will learn more about the various taxes and tax laws in the state of Wisconsin. Who is required to pay and file income taxes in Wisconsin? 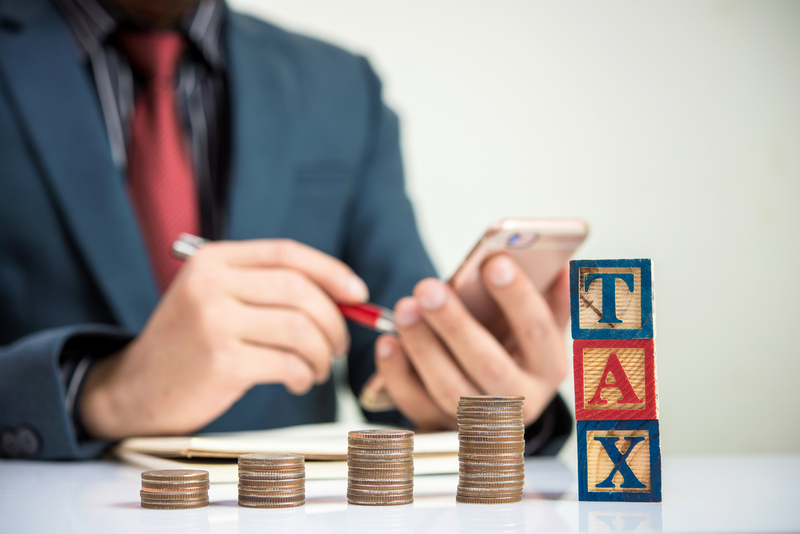 Individuals, trusts and fiduciaries (except those fiduciaries belonging to a decomposing nuclear trust or a reserve fund) have to pay personal income tax on their net income. Non-resident individuals of Wisconsin and trusts have to pay on the income derived from all Wisconsin sources. 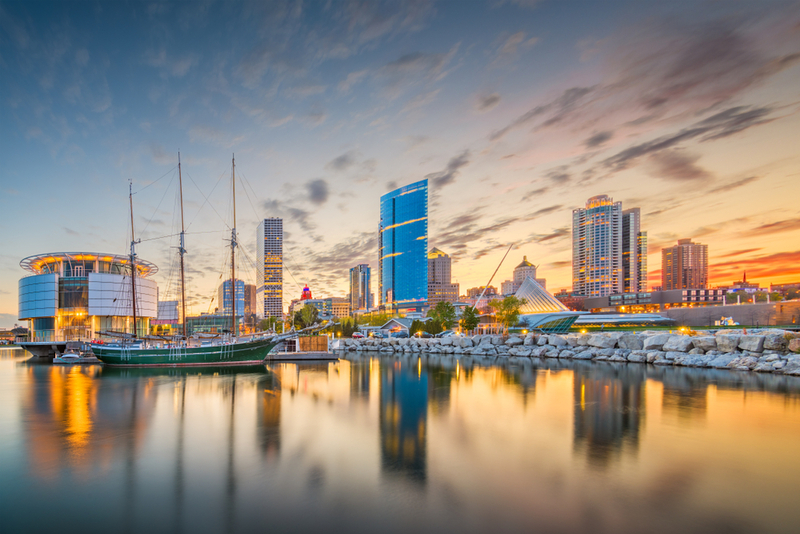 The tax liability of Wisconsin part-year residents and non-residents will be prorated according to the amount of income they derive from all Wisconsin sources. There are special taxes called "recycling surcharges" that will apply to all the trusts, estates, individuals, partnerships and businesses in the state of Wisconsin, except those who are solely engaged in the business of farming. Federal income tax is not deductible. But the federal income earned is used as a base for calculating the overall or total income earned. In the state of Wisconsin, the government feels that people should avoid the consumption of certain products like liquor and alcohol. Hence, consumer taxes are a little higher for certain goods or services. Some products, like gasoline, are levied with very high consumer taxes. The taxes collected from the purchase of gasoline in the state of Wisconsin fund the construction and maintenance of all Wisconsin highways. The revenue collected from the sales tax will usually get credited to the general fund of the state of Wisconsin. A certain formula or basis of calculation given by the statute is used to calculate the actual amount of tax per gallon of gasoline. In general, the consumer tax laws of the state of Wisconsin levy relatively high rates of tax on cigarettes and this revenue collected is used to create awareness amongst the people of the state of Wisconsin on the harmful effects of cigarette smoking. There are two types of consumer tax in the state of Wisconsin - sales tax and excise tax. Sales tax applies to most sales to consumers in the state, subject to certain exceptions. The other type of consumption tax is excise tax which is the tax on specific items. It can be levied at a flat rate per item, or it can be a percentage of the whole price, like sales tax. Excise taxes are levied to either discourage the use or purchase of certain harmful items like alcohol and cigarettes, or the tax money collected is used to help pay for certain expenses that are associated with that item. Administrative fee on all beverages >21% 3¢ per gal. There are various provisions of the law of the state of Wisconsin that govern the above rates. Everything you need to know about Texas driver's license: Find out about Texas driver's training and getting driving training course in Texas. Everything you need to know about Vermont driver's license: Find out about Vermont driver's training and getting driving training course in Vermont. Lost touch with an old friend? This is the best and easiest way to find old friends! These are the Best Paid Jobs for 2019 you Need to Know About. Highest Paid Jobs for your Consideration! LA County Fair: All the Information You Need to Know! LA County Fair: Find out everything you need to know about the famous LA County Fair!